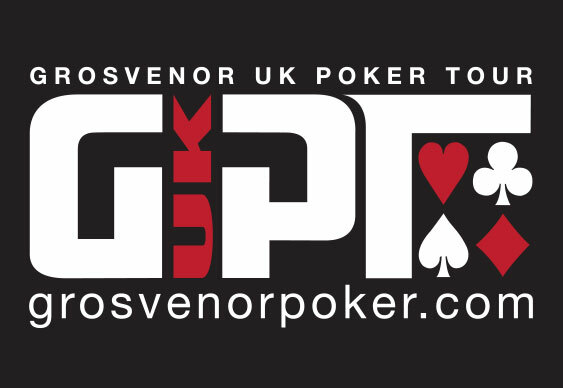 The Blackpool stop of the Grosvenor UK Poker Tour (GUKPT) is almost here and will see some of the UK’s finest grinders compete for a coveted title and, of course, a healthy bankroll boost. The preliminary action will kick off on Sunday from the Grosvenor Casino Blackpool with the first in a series of live £35 ($54) buy-in qualifiers with re-buys for the £1,090 ($1,678) buy-in main event. Forming the final local leg of the tour before the Grand Final in London, the Blackpool stop of the GUKPT will continue from November 11 with a £200 ($308) buy-in six-max tournament before the main event action begins in earnest the very next day. In years gone by, the Blackpool leg of the GUKPT has brought out some of the finest players in the UK and last year it was Justin Astley who walked away with the £59,000 ($90,854) top prize. After seeing off the likes of defending champion Rick Trigg, the Englishman managed to crawl his way up the leaderboard and clinched the title after beating Dan Kneafsey heads-up. This time around, organisers are expecting another bumper field thanks to a total guarantee of £200,000 ($307,952) and a last chance to earn a free seat into the £400,000 ($615,940) Grand Final.